language was translated through Google online language translation tool. message with fancy slide show. You can configure image slide show from back office. is installed . This will be wonderful if you would like to socialize each product . 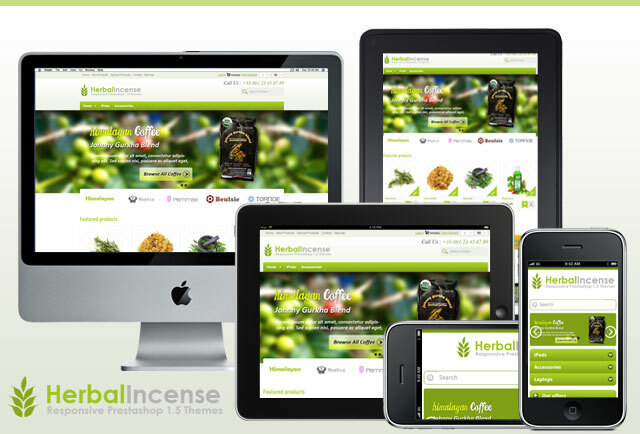 This entry was posted in Bio and Herbal, Green, Uncategorized and tagged art, bio themes, Design, fashion, herbal, herbal themes, prestashop themes, template, themes on March 6, 2013 by devilthemes.